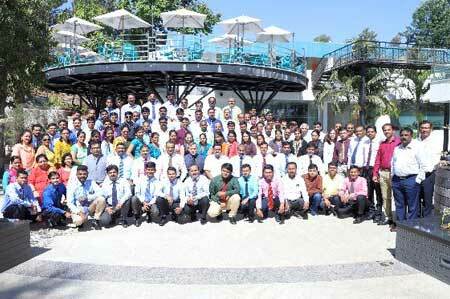 This time the Associate Club Conference was held at the Picturesque Panchagani at Millennium Park. 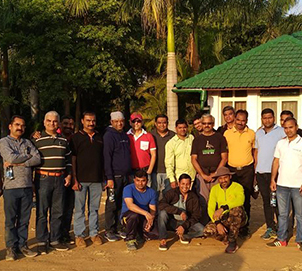 The first ever Executive club conference held in a wilderness at Pench Tiger Reserve. 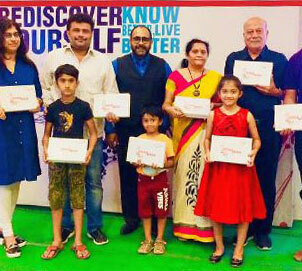 DNAwise personal genetic test was launched in Amravati in the presence of 92 members. 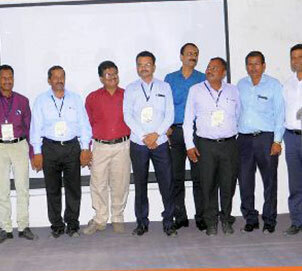 DNAwise personal genetic test was launched in Sangamner in the presence of 92 members. 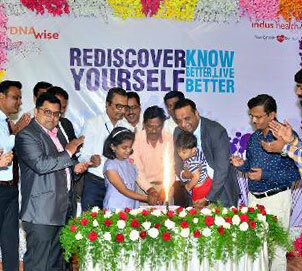 DNAwise personal genetic test was launched in Kolhapur in the presence of 60 members. 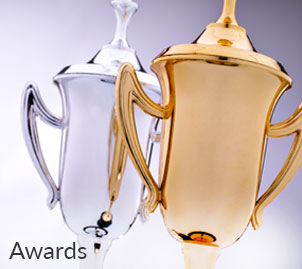 We seek, value and encourage talent. We empower our team by giving them the opportunity. 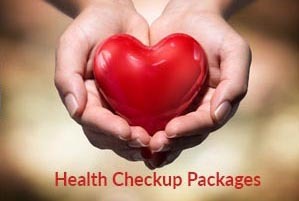 I came to know about Indus and preventive health checkup. I strongly believe in the concept. I underwent complete health checkup in 2009 at Mumbai and this year got it done in Borivali. Prompt service & attention provided was astonishing. Just in one day, all the checkups are completed and their reports were given along with Doctor's counselling. All this is worth appreciating. My best wishes to Indus for spreading the concept of regular preventive health checkup. I come from a very remote and inaccessible part of karjat in Raigad District. Because my life is very hectic, unknowingly and unintentionally, my health gets neglected. But, because of Indus, I could get this check-up done. Because of it, I could understand the developments in my body in time, because of which I could protect myself from ailments arising in future. Many best wishes to this socially beneficial project! Thanks Indus! 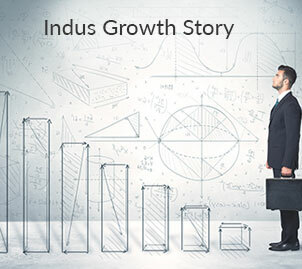 When I came to know about the concept of Indus, I liked it a lot and joined it. My age is 65 and my wife's age is 57. We both underwent preventive health checkup in Sahyadri Hospital, Karad. It disclosed that we did not have any disease. It gave us immense satisfaction. 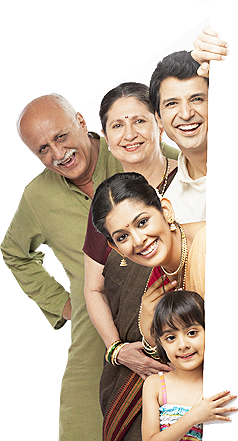 It is a necessity that in our hectic schedules, everyone should undergo a health checkup after the age of 40. Therefore, trust this concept and join it. © 2018 - 2019 Indus Health Plus (P) Ltd.